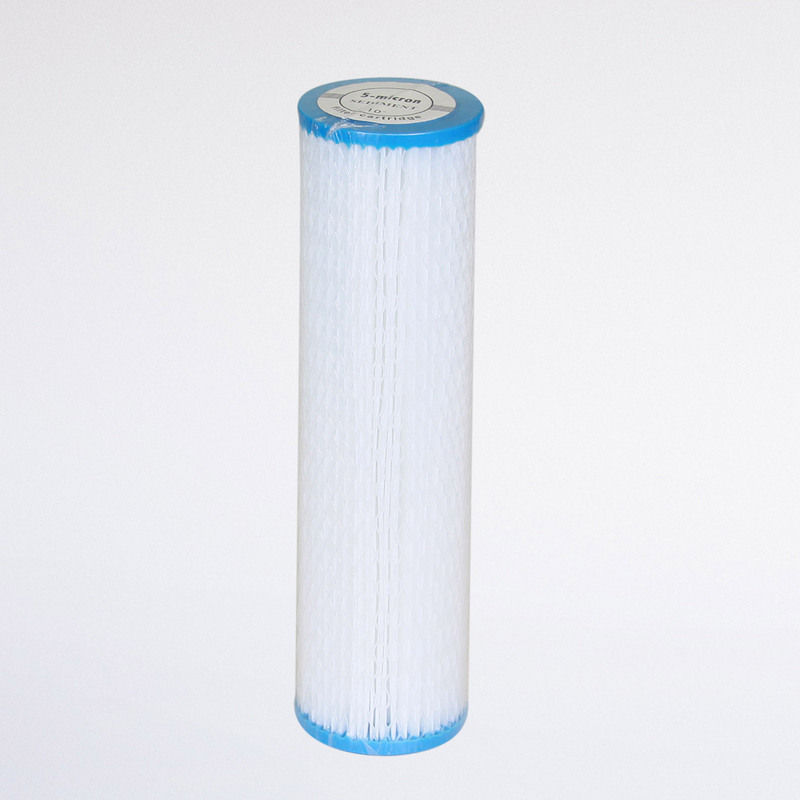 Our Carbon Block Cartridge is highly effective in reducing, taste, odour, chlorine and sediment (also available in long life granular format). Carbon Block Cartridges are constructed from bonded activated carbon, offering a superior treatment of water with minimal release of carbon fines into the water when first used. 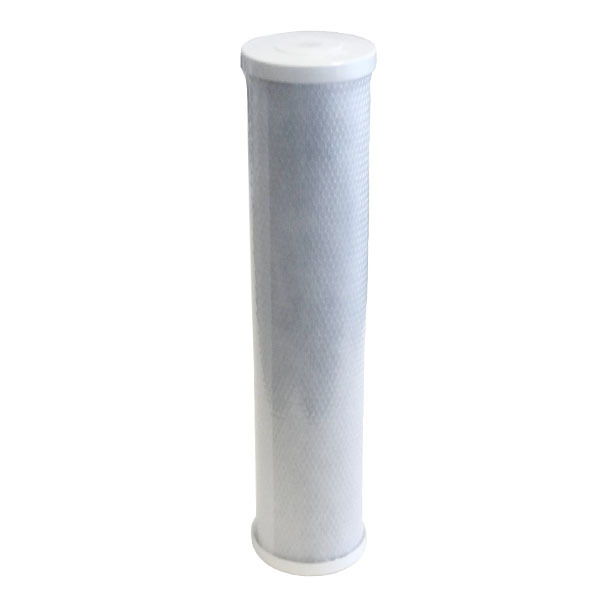 A sediment cartridge is recommended to be used as a pre filter before to reduce sediment, rust and dirt. 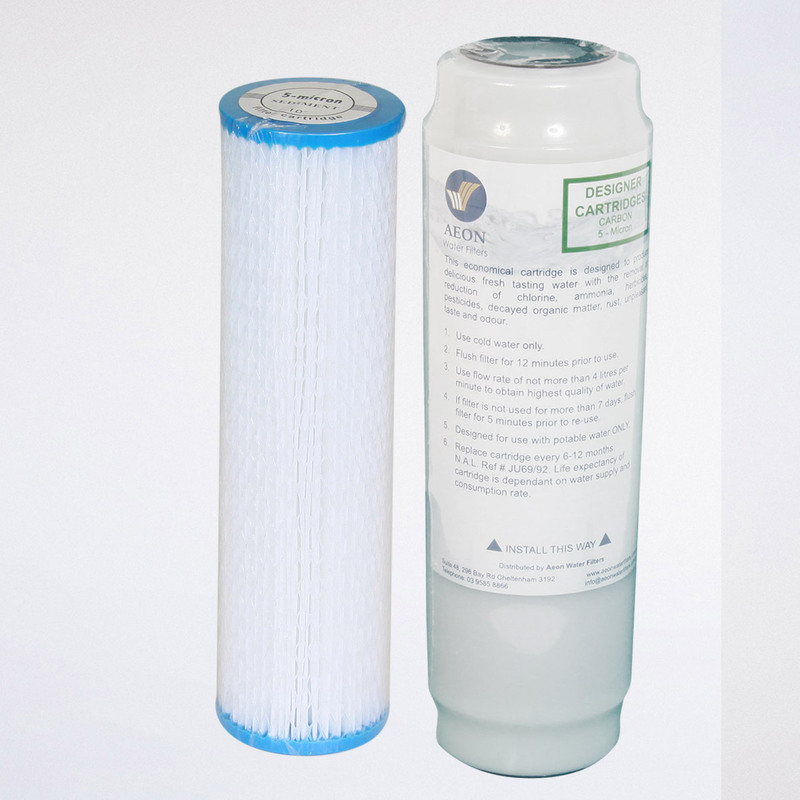 The carbon block cartridge life expectancy ranges from 3 – 6 months for volume use and 6–12 months for low to medium use depending on the quality of the water supply and the consumption rate. The Carbon Block Cartridge is available in a 1,5 and 10 micron option. 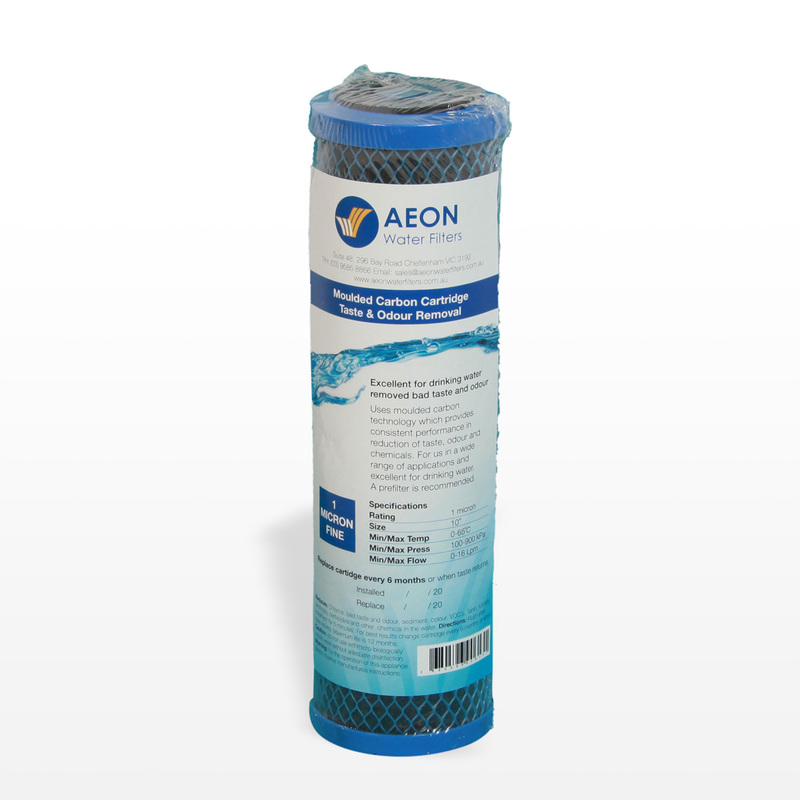 The maximum water pressure recommended is 125 psi with the maximum water temperature 37c and are NSF certified. 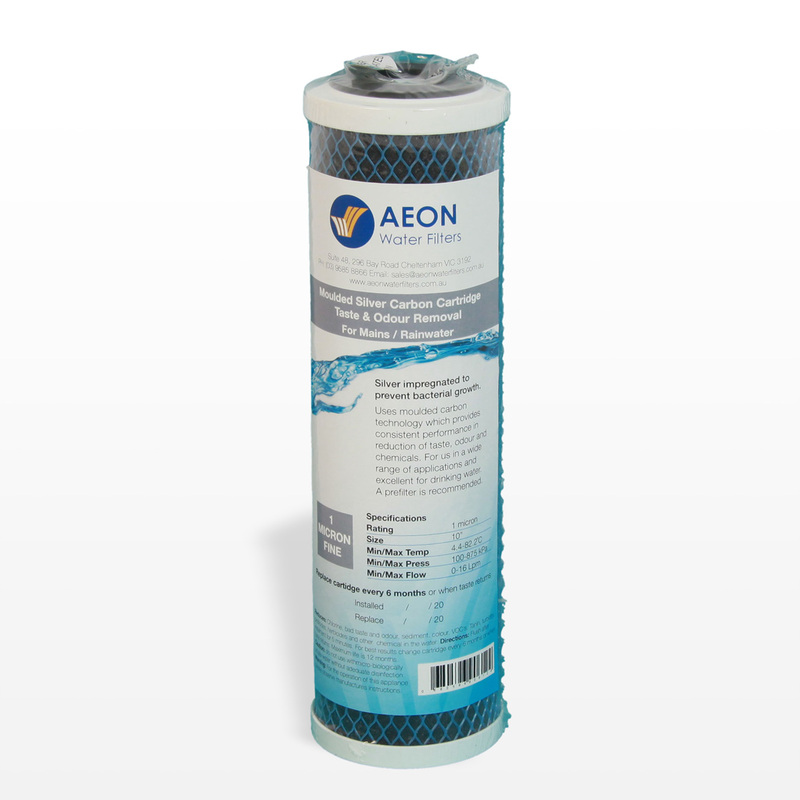 Aeon Water filters provides a range of quality carbon cartridges using the latest leading edge technology available.